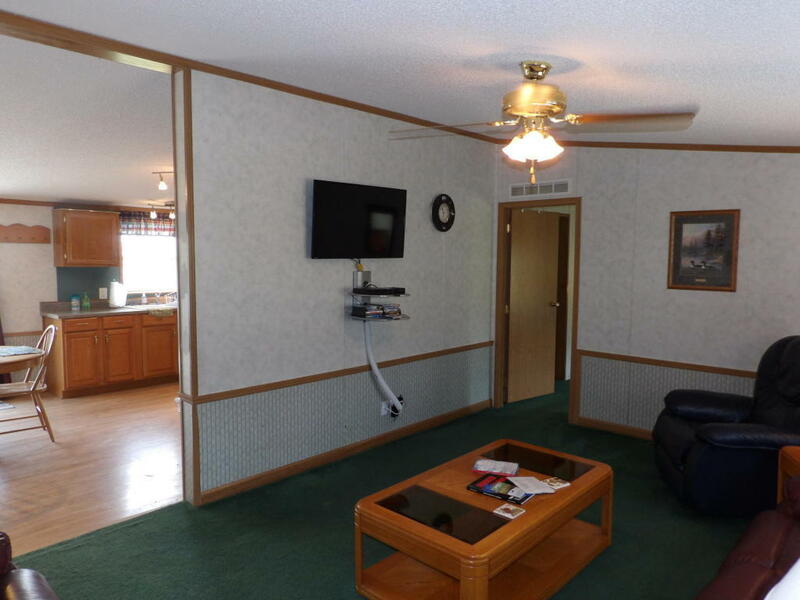 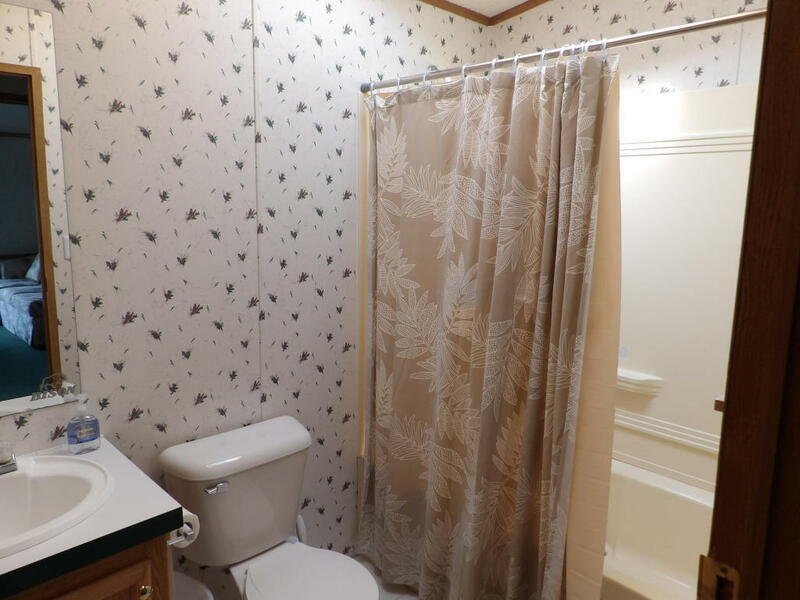 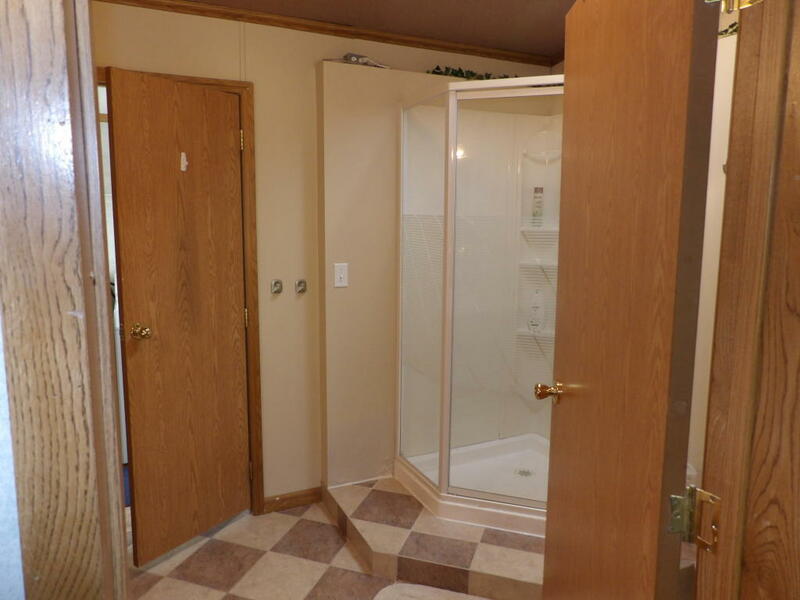 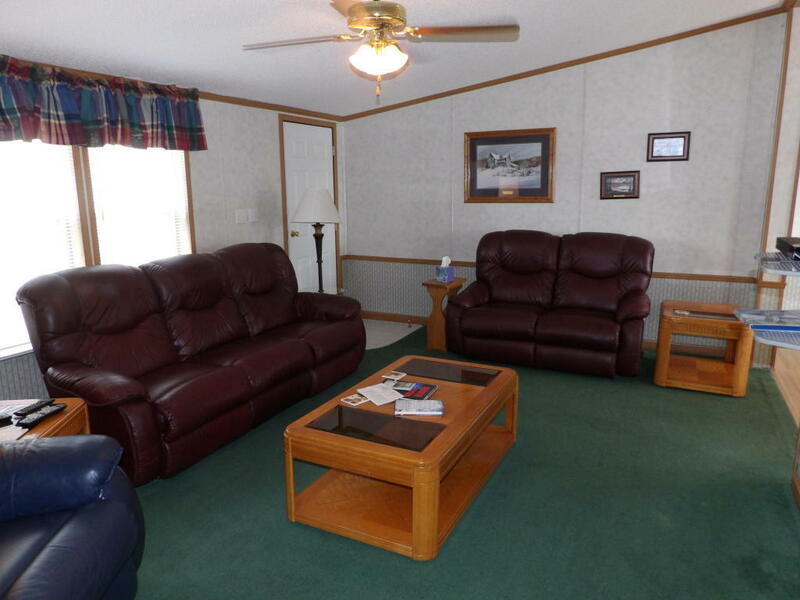 4 bedroom, 2 full baths, 1 acre of land overlooking Lake Ashtabula. 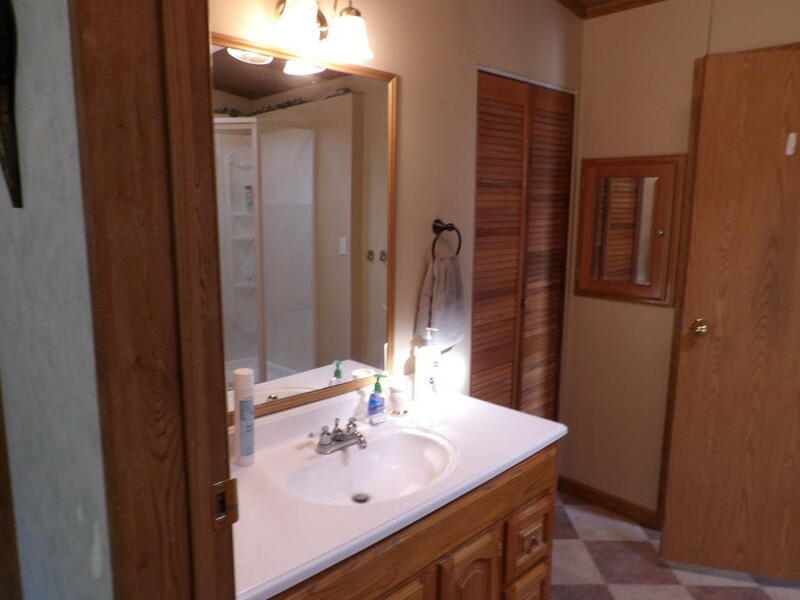 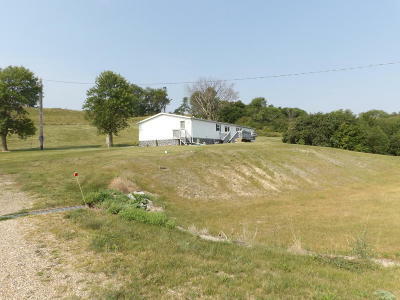 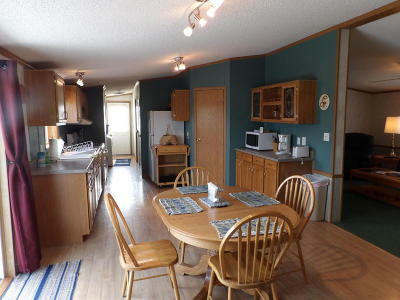 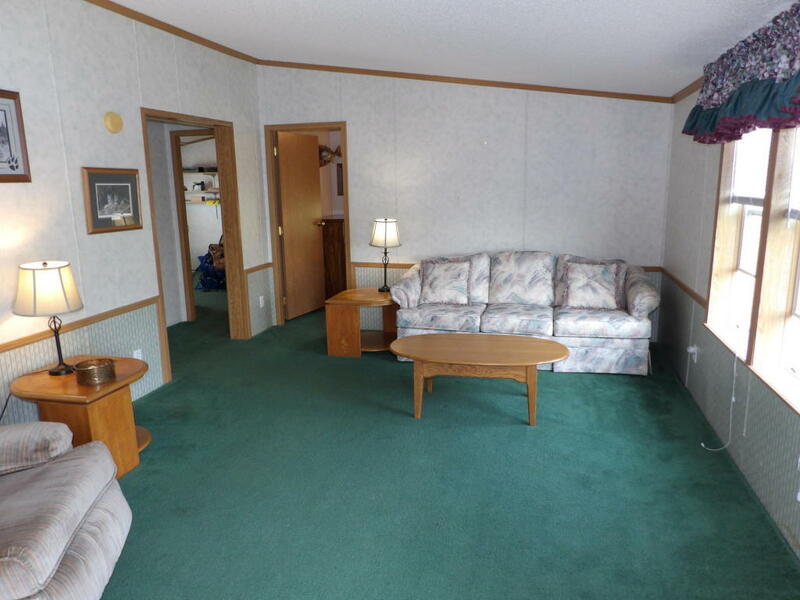 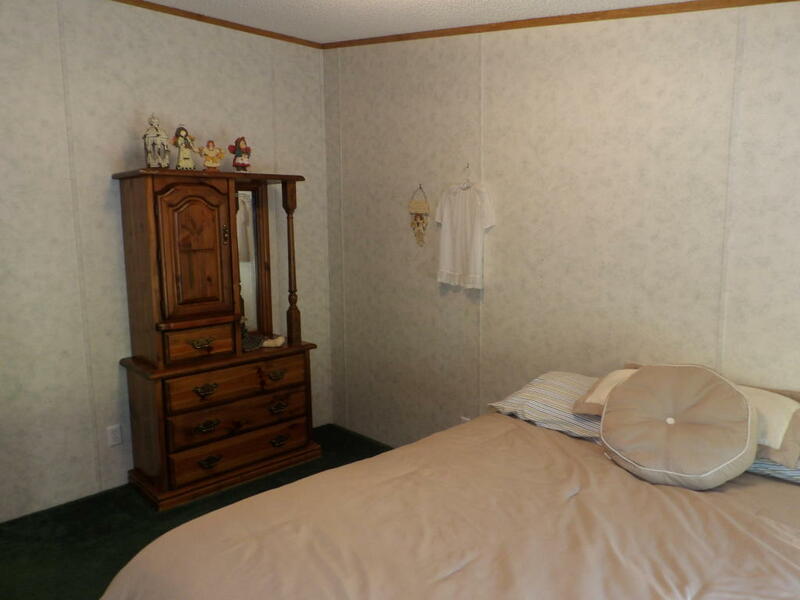 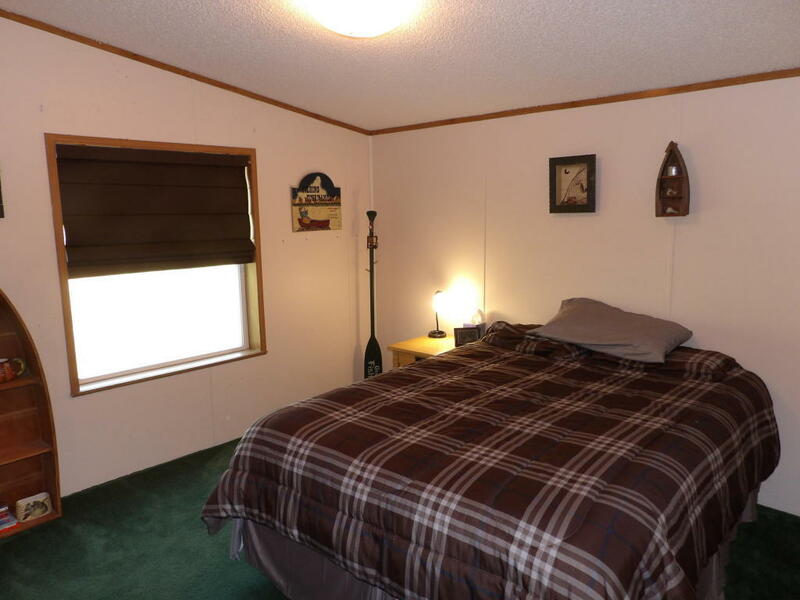 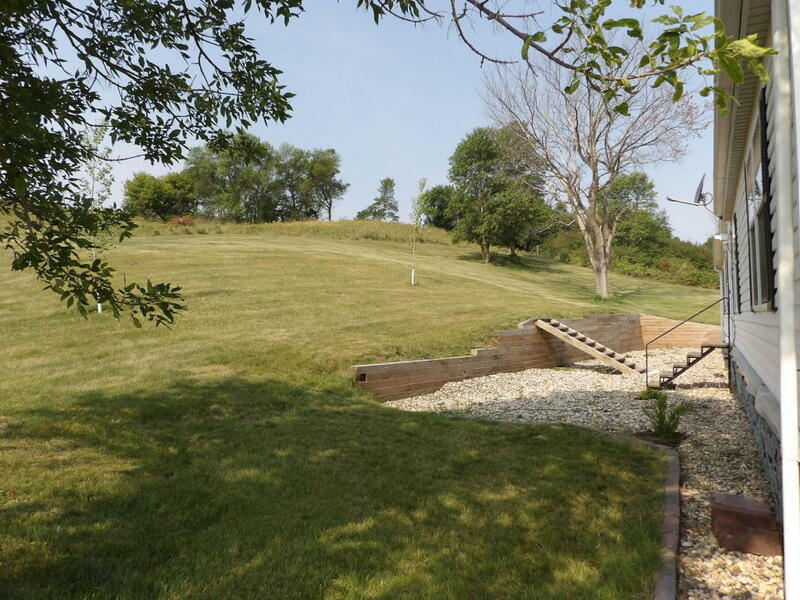 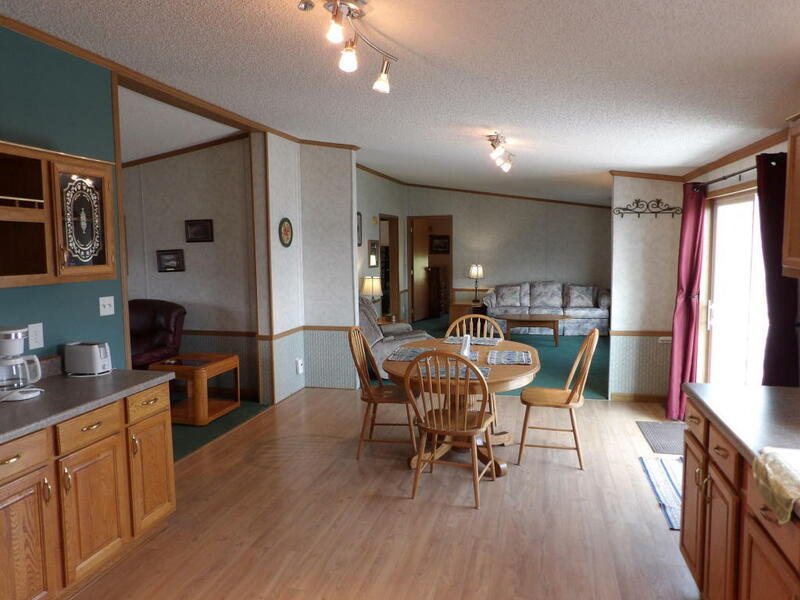 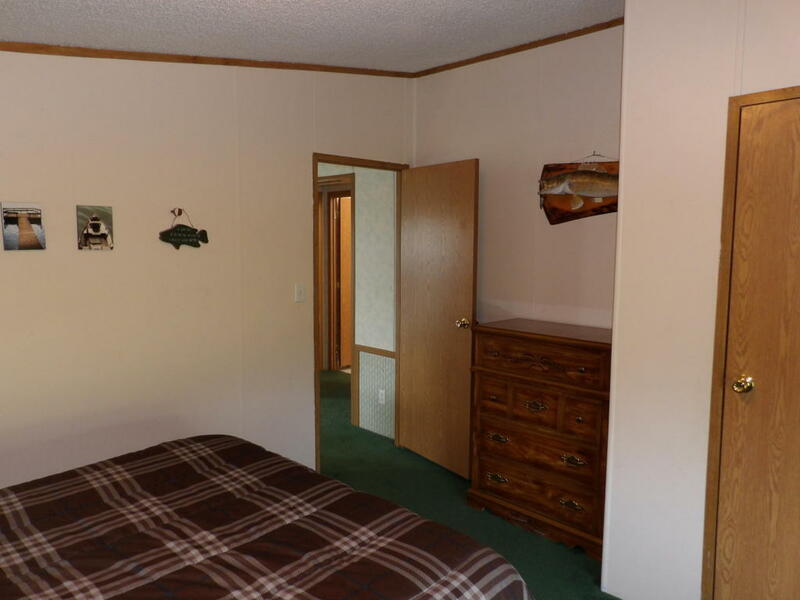 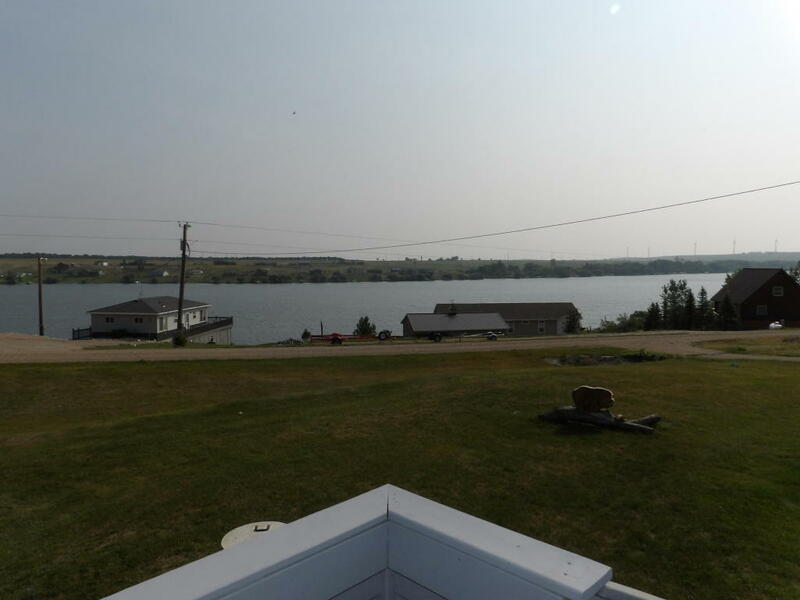 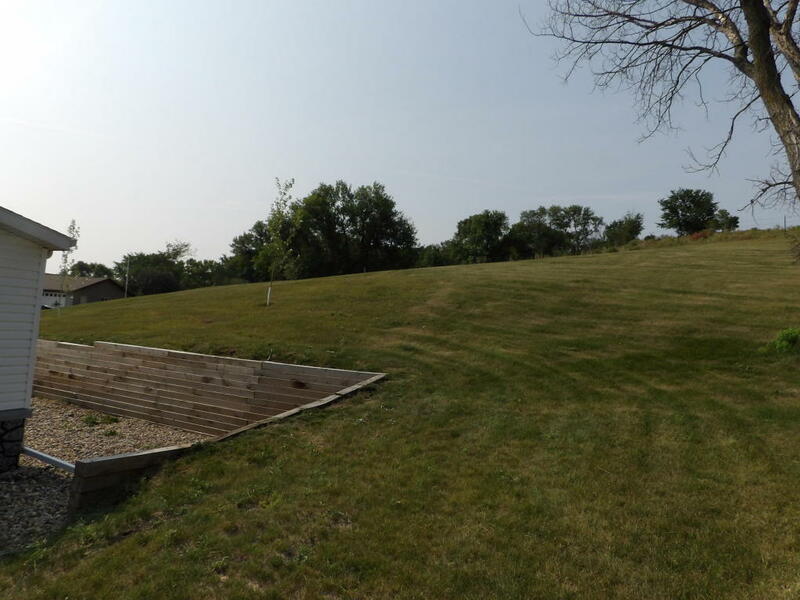 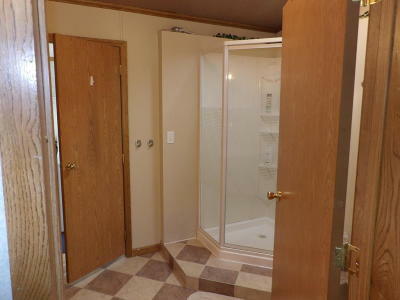 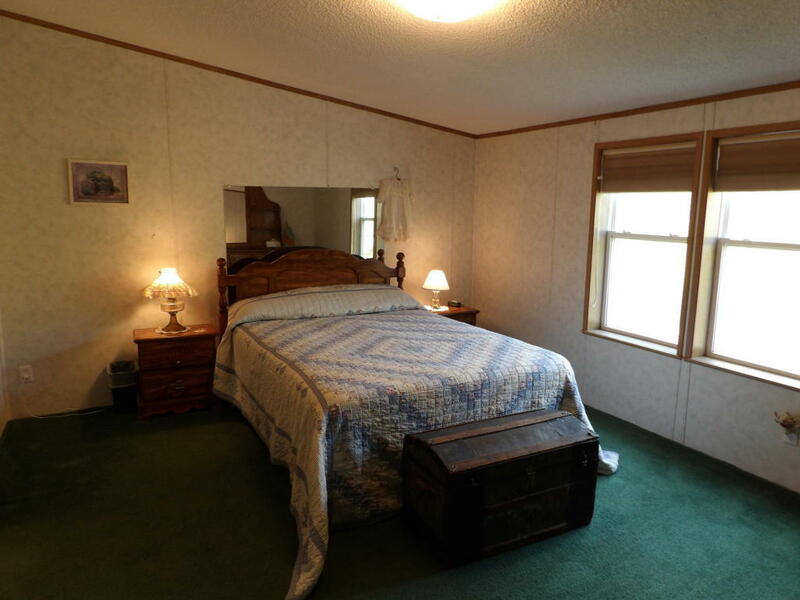 This is a year-round property with maintained road and access to lake. 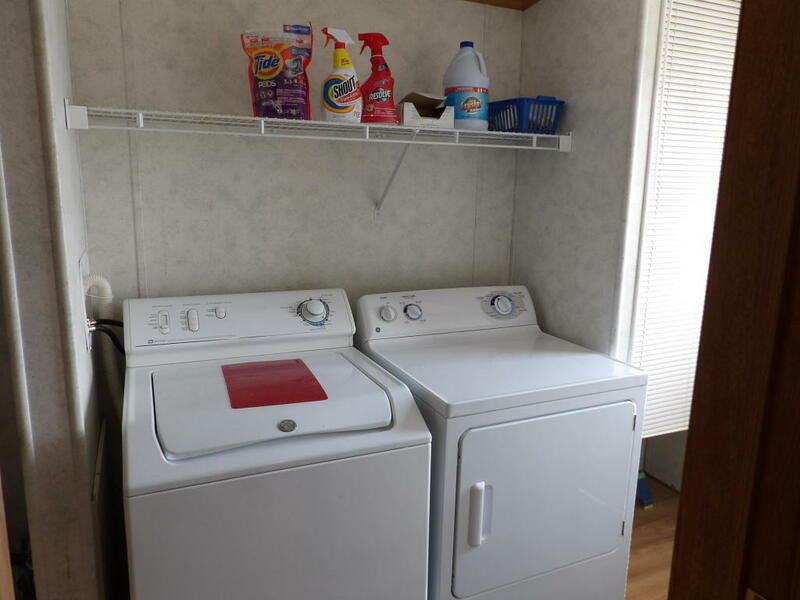 All appliances, washer, dryer, central air, extra closets in each bedroom, relaxing deck with fantastic view!! 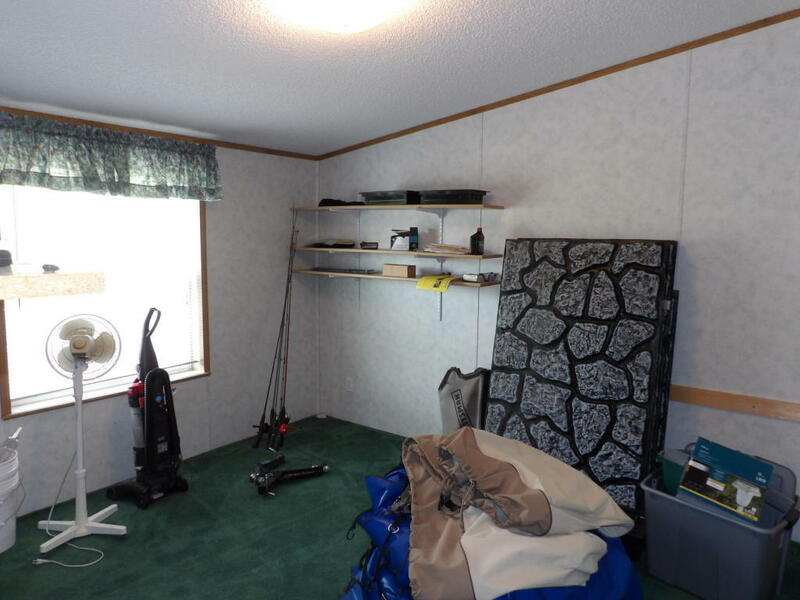 Room for garage/shop on property.